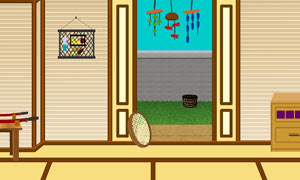 Japanese House Escape is another point & click, escape game by gamershood. Your goal is to solve different puzzles and escape! Good luck and have fun.